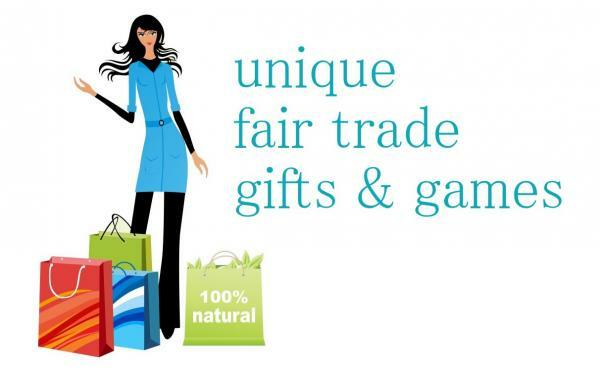 Discover a World of Fair Trade Jewellery & Trinket Boxes, many made especially for us to offer to you & not available elsewhere. Each item is handcrafted, each unique. Featuring Wildlife, Abstract & Traditional designs, each Jewellery Box is individually created by hand, each unique.